When you want to experience fishing in the real wilderness, where every cast is an opportunity to do battle with the catch of a lifetime, you choose Alaska. For many, an Alaska fishing trip is a gateway to the fishing they've always dreamed about, where game fish thrive in numbers that go beyond description. Sitka is recognized as the premier Southeast Alaska fishing destination, with some of the best catch rates in the entire state. 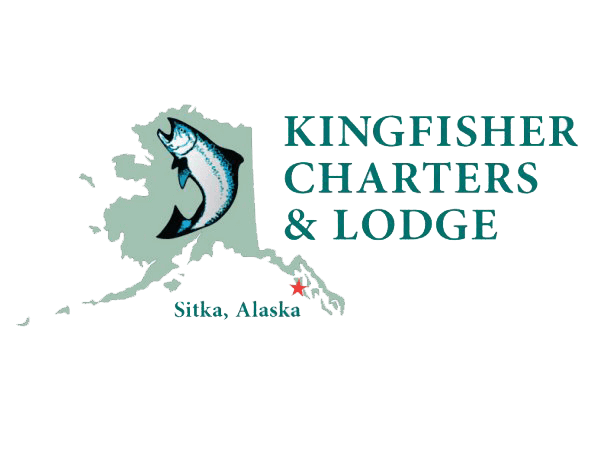 Your trip to Kingfisher Charters & Lodge will immerse you in the sprawling unspoiled beauty of Alaska, while we introduce you to some of the best fishing you will likely ever experience. When you spend your hard earned money on a fishing trip in Alaska, nothing is more disappointing than getting stymied by the weather. The weather in Alaska is unpredictable and often as untamed as its wild past, making fishing difficult in some Alaska regions. However, Sitka stands out as a premier Alaska fishing destination because we are able to work around bad weather and rough seas. Sitka is nestled right along the Alaska coast, with the ocean on one side, and the Inside Passage on the other. On days where the weather cooperates we generally head offshore into the ocean, but on days where the winds and waves make the journey less desirable we go fishing in the protected bays and passageways of the inside waters. Being able to go fishing every day throughout your trip is another way Sitka stands out from other Alaska destinations. Another distinct advantage of choosing Sitka as your Alaskan fishing destination is that you're able to target all of the game fish for which the state is famous. We go fishing for dime-bright, ocean-run Alaska salmon right in the path of their migratory routes, targeting kings throughout the season, and silvers that get consistent mid summer. Bottom fishing in Sitka waters is top-notch, and we target trophy halibut, red snapper (yelloweye rockfish), sea bass (black rockfish), sablefish (black cod), and lingcod. Best of all, you could target all of these species in a single day.  Come and join us at Kingfisher Charters & Lodge for an unforgettable fishing adventure in Sitka, Alaska. If you're serious about your fishing, there is no better destination, and we want to make your fishing dreams a reality. We fished 3 days with Captain Sam on the Tamryn C. I have fished a lot and I have never been with a more helpful, mellow captain. He got us on great fishing despite a few days of tough weather. He adapted as needed to put us on the best fishing possible. Went last year, fantastic experience. Great guides, great staff, great accommodations... I will be back. In numerous Alaska fishing trips, I've never seen such great fishing. My wife and I really felt at home at the Kingfisher Lodge and were impressed by the great facilities and friendly service. WANT TO LEARN MORE ABOUT OUR FISHING CHARTERS AND LODGE?